The AAUP-UC is sponsoring a Toys for Tots drop off site! 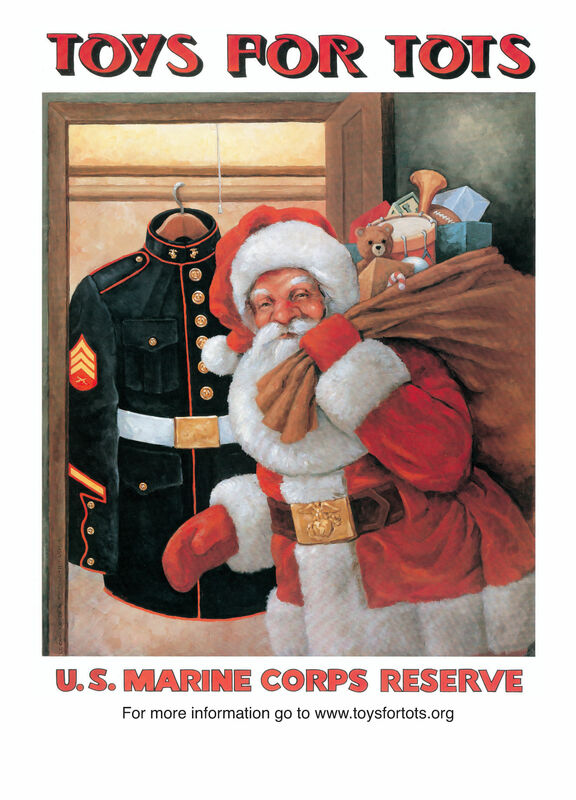 Please consider donating a toy this holiday season as part of the Toys for Tots Program. These toys will be distributed as Christmas gifts to less fortunate children in our local community. Drop off new, unwrapped toy donations to the Utica College Arts & Sciences Office (286 Gordon Science Center) during business hours (M-F, 8am-5pm) before Friday, December 5th. Questions? Visit the Toys for Tots website or contact Thomas Fryc. This entry was posted in events and tagged Toys for Tots. Bookmark the permalink.